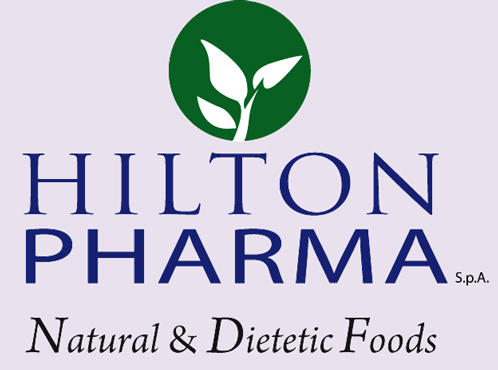 Hilton Pharma Spa is an Italian pharmaceutical products industry offering to the Dubai pharmacy business to business natural dietary products clinical tested to meet market’s demand, who is now more and more involved in prevention and care of his mental and physical wellness. 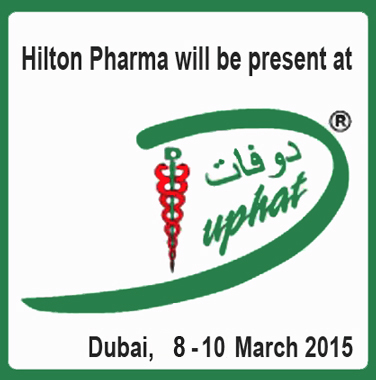 DUPHAT 2015 Duphat is the premier Pharmaceutical and Technology event in the Middle East launched in 1995 by INDEX® Conferences and Exhibitions Org. Est., in collaboration with the government through the Dubai Health Authority with the aim to provide a high-quality conference and a wide-ranging exhibition. The event is held under the patronage of H.H. Sheikh Hamdan Bin Rashid Al Maktoum, Deputy Ruler of Dubai, Minister of Finance, UAE and President of Dubai Health Authority. SCIENCE AND TECHNOLOGY FOR HEALTH WELLNESS. 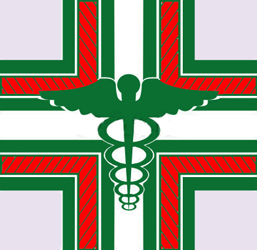 Our goal is to develop, manufacture and support health care distributors with top quality natural dietary supplements. HEALTH CARE SUPPLEMENTS we offer full range of health care supplements known by consumers and experts for their effectiveness and liability. 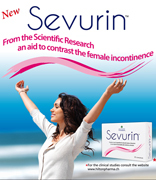 Our products are natural, scientifically tested, developed to meet the consumer’s market, who is now more and more involved in prevention and care of his mental and physical well-being.